CIRACLE Black Cotton Sebum Removing swab 20p. It's Skin Power 10 Formula PO Effector 30ml. 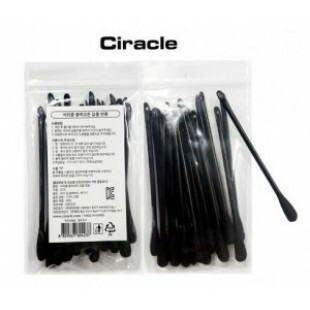 Home » Special Care » Pore Care » CIRACLE Black Cotton Sebum Removing swab 20p. Product Code: CIRACLE Black Cotton Sebum Removing swab 20p.